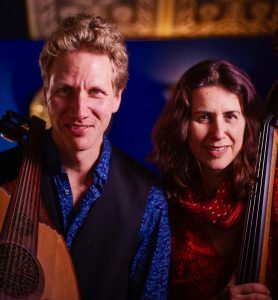 Eastern Strings duo, Daphna Sadeh and Knud Stüwe, aspire to create a bridge between Jazz and world music, and to present personal story-telling of their musical journey as composers and instrumentalists. This will be great chance to buy their new released album – climbing the Summit. Daphna Sadeh is world class double bassist and composer. She has released 4 CD’s on major UK and US labels. She has received commissions grants to compose Jazz, World music and crossover genres music. 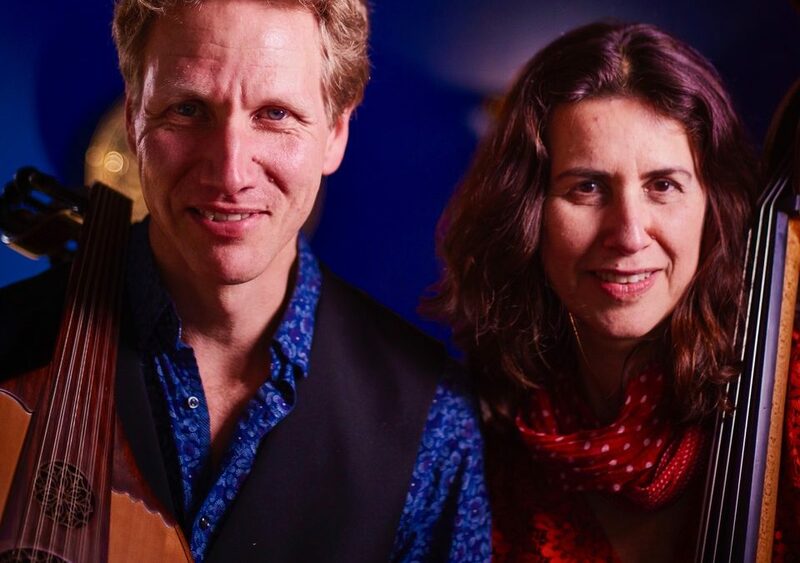 Daphna has performed internationally in Europe the far East and USA.